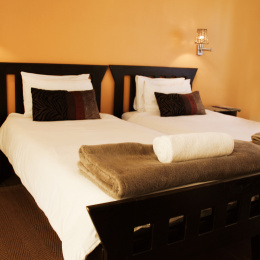 Two or three single beds in one room with en-suite bathroom. Private entrance. 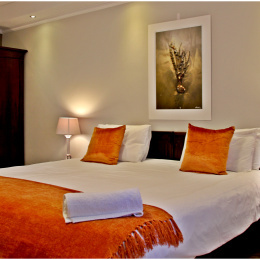 Wi-Fi, hairdryer, electronic safe and coffee & tea facilities.